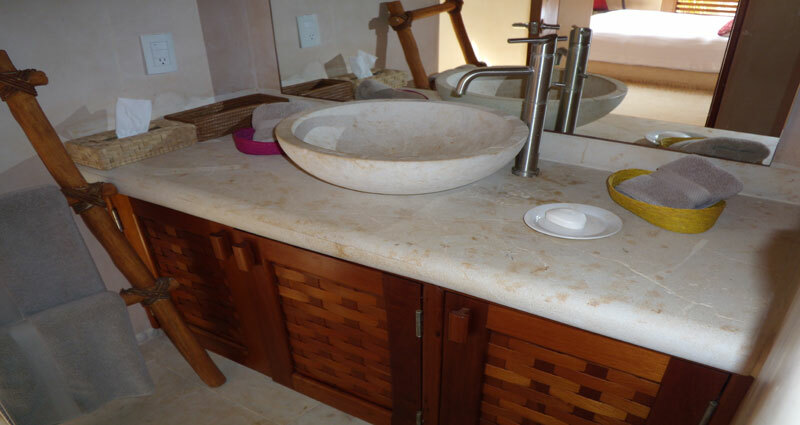 Renting this vacation house includes daily cleaning service, WiFi. 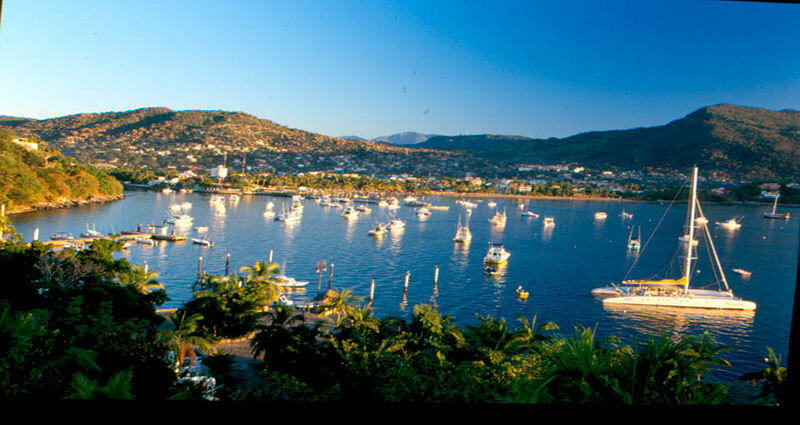 The complex has tennis and paddle tennis courts, security and access to the marina. 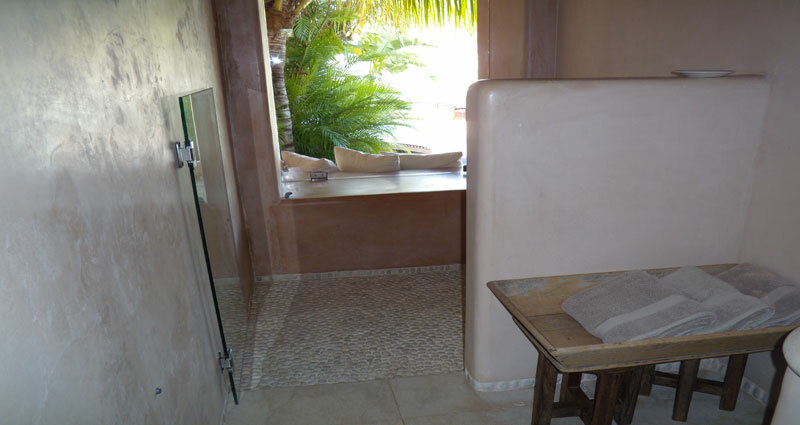 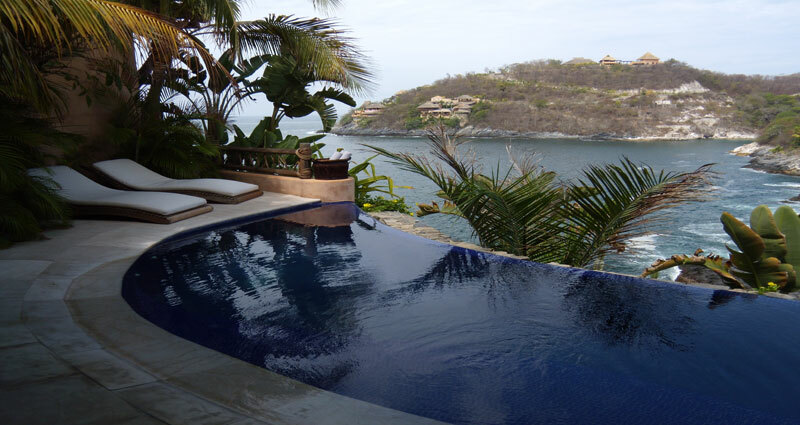 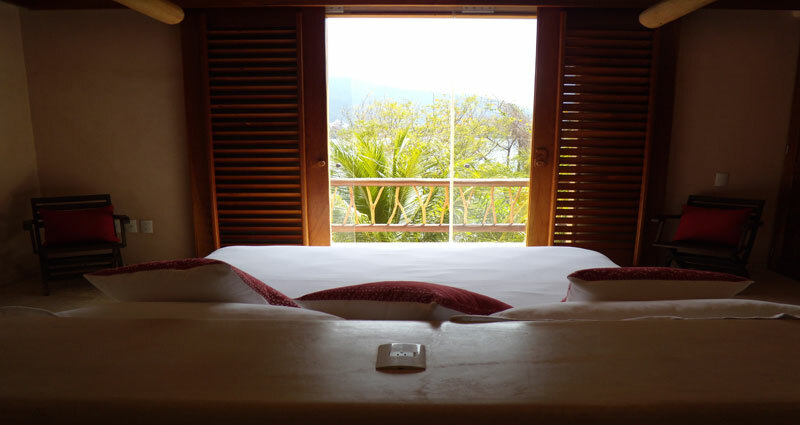 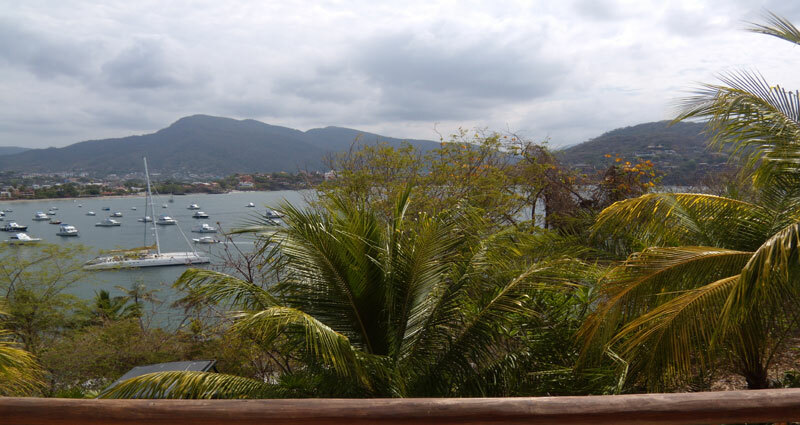 Beautiful room overlooking the bay of Zihuatanejo. 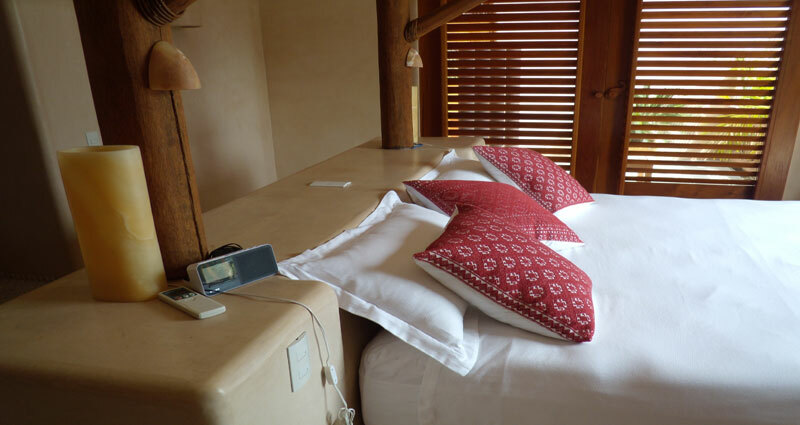 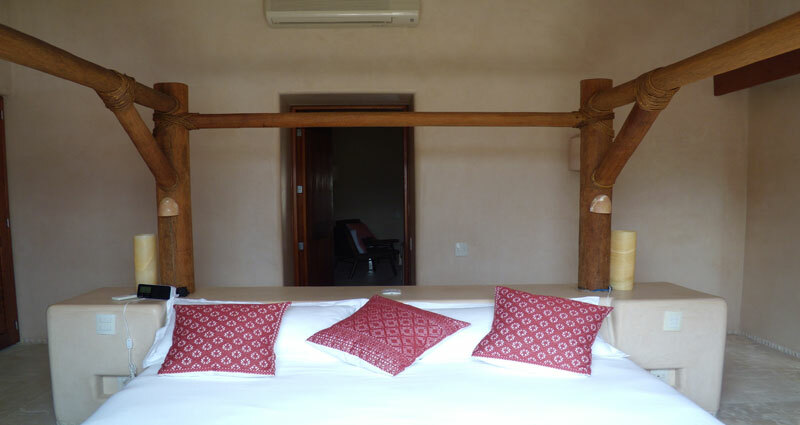 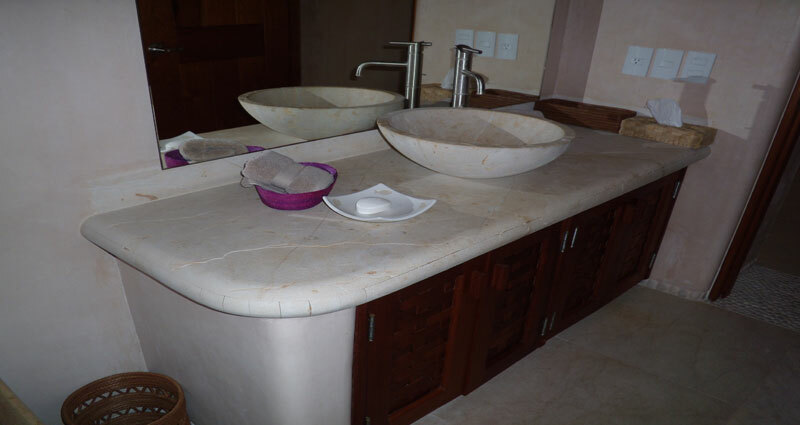 It has a king size bed, AC with remote control, a sound system and a private bathroom wth a beautiful ocean view.